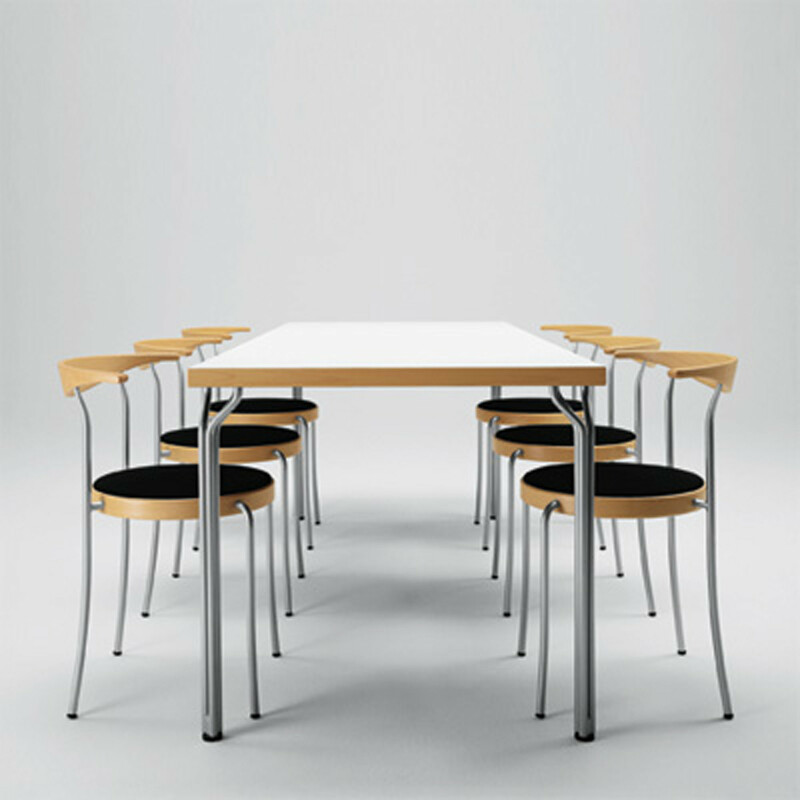 The Partout Seating Series is characterised by a smart and simple design. 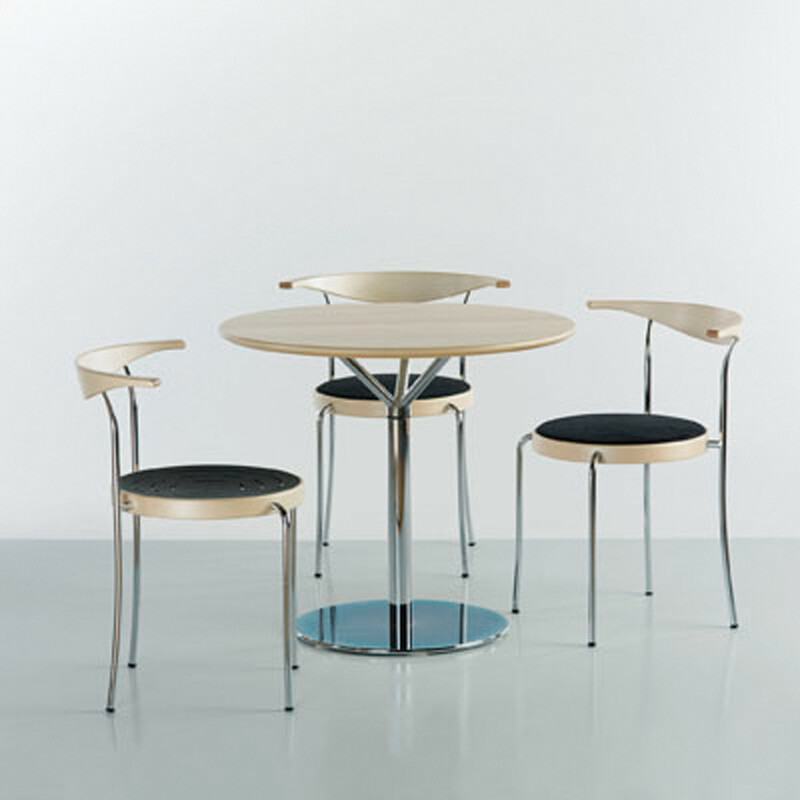 Strong and lightweight, both Partout Chairs and stools are available with or without upholstered seat. 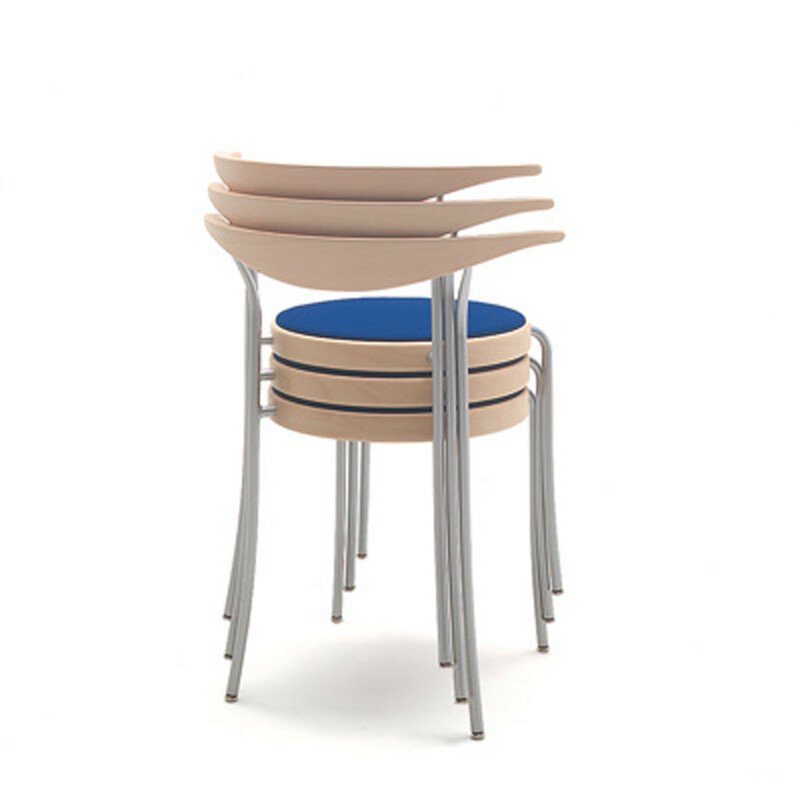 The back is designed to comfortably support both back and arms. 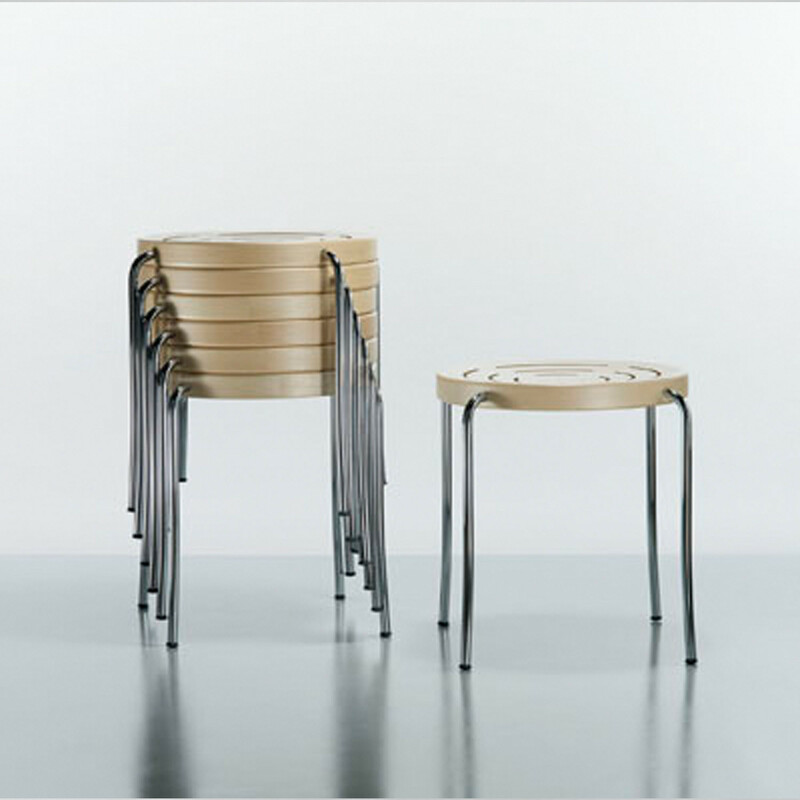 The upholstered version of the Partout chair’s seat is concave for stacking, complementing its light weight structure for this purpose. 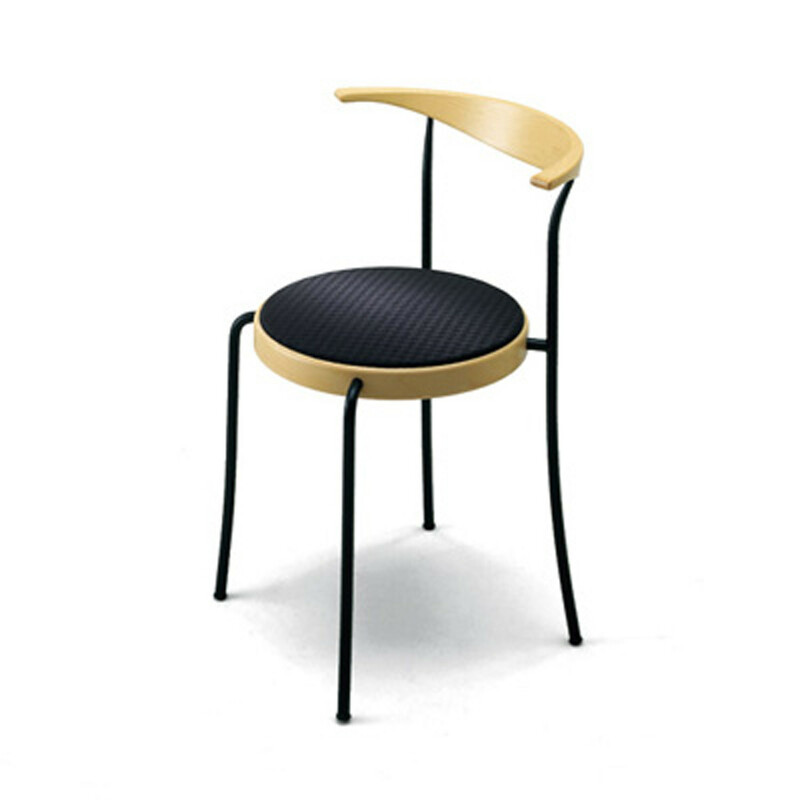 You are requesting a price for the "Partout Chair"
To create a new project and add "Partout Chair" to it please click the button below. 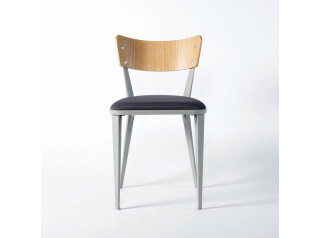 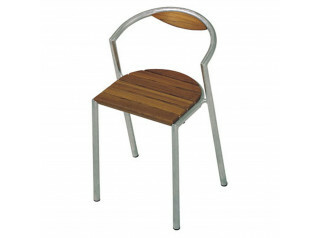 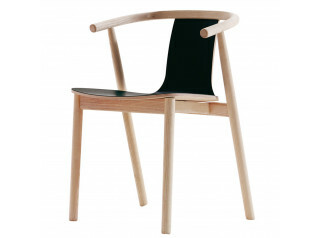 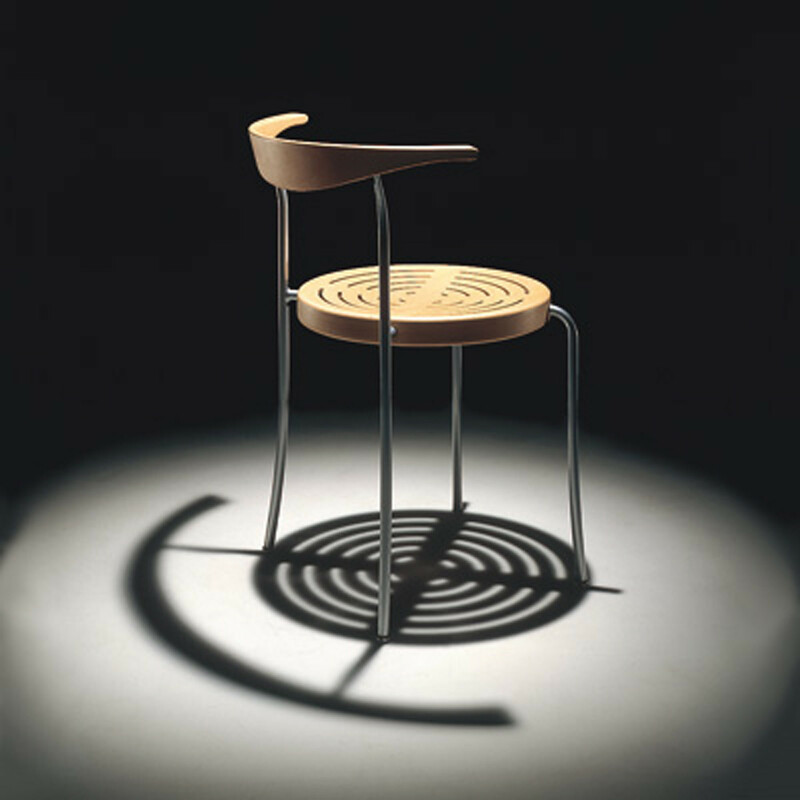 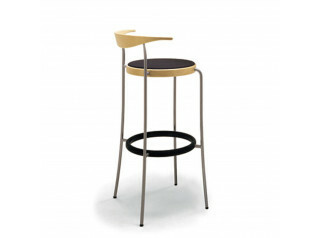 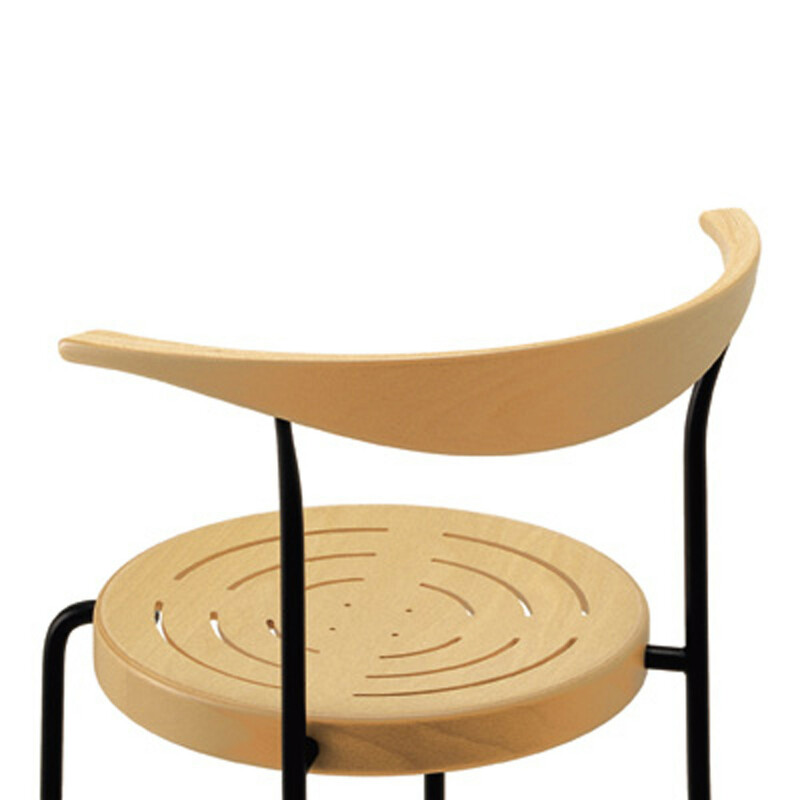 To add "Partout Chair" to an existing project please select below.